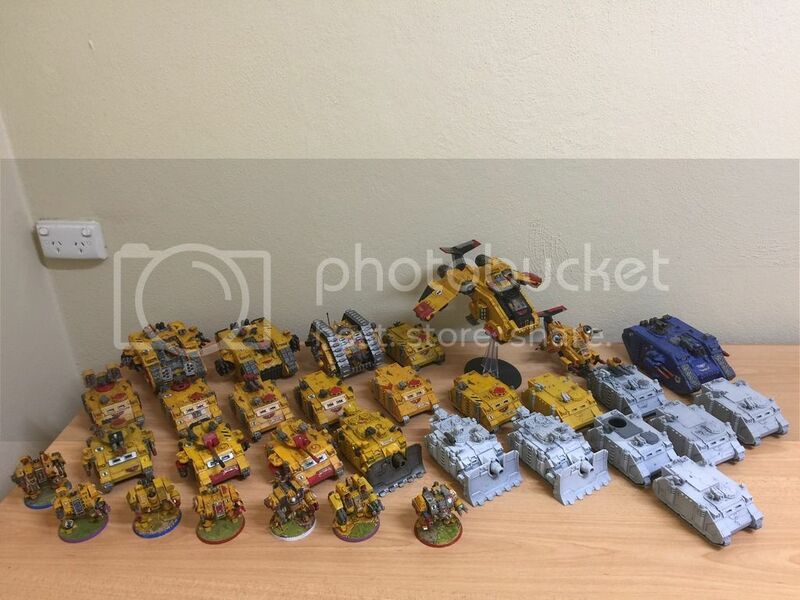 Lost & Found - Imperial Fists Army! Post subject: Lost & Found - Imperial Fists Army! I have found this army! If you own or know who this army belongs to, please inbox me ASAP. If you own the army, please include as much detail to where you last saw it so I can establish you are indeed the rightful owner.